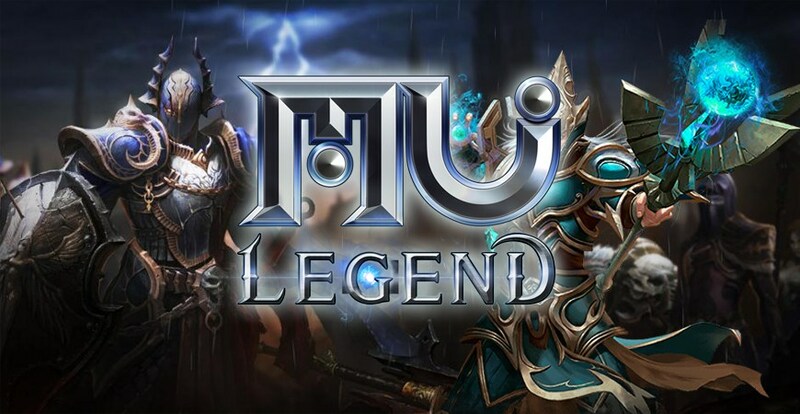 MU Legend's game experience is even more immersive and varied as of now, when the game of WEBZEN starts to count on an expansion of content full of news. 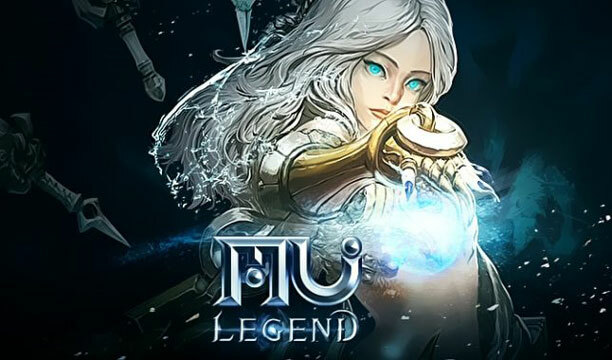 Webzen Japan Co., Ltd. is an important MMORPG "MU LEGEND" planned to be released in the first half of 2018. We announced a part of the basic system and the breeding element which becomes the point these days. 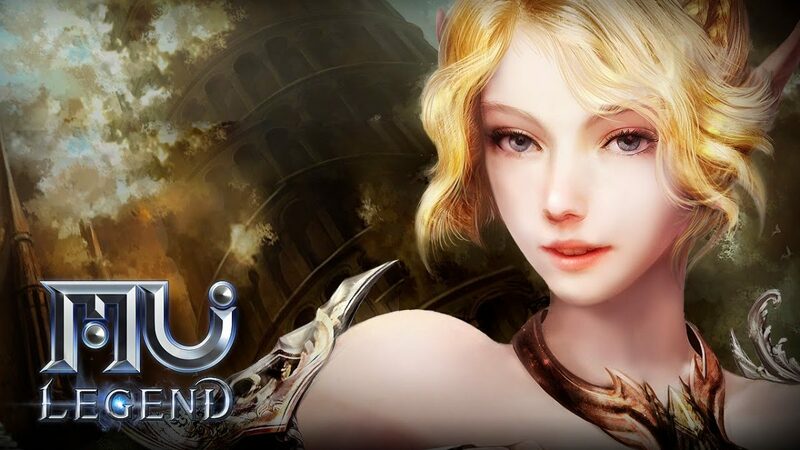 The international version of MMORPG MU Legend received a large content update. 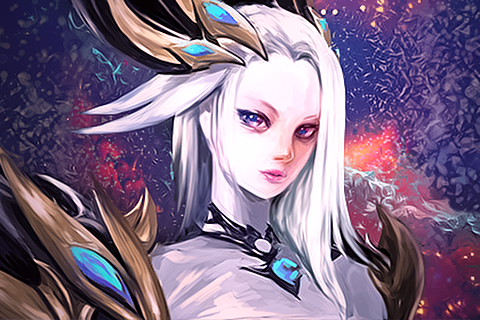 Now you can play for a new class - Spellbinder, who is a mage who performs the role of support.